Nighttime is the right time to care for your skin. 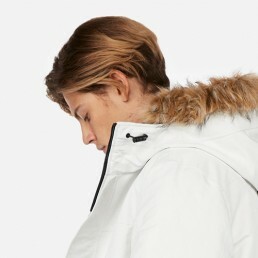 That’s because while you’re sleeping, skin cells work to repair any daytime damage (think environmental pollutants, harmful UV rays from the sun, etc.) that you’re not even aware might have occurred. These skin cells go into overdrive to generate even faster and blood vessels dilate allowing for an increase in oxygen and nutrients. So, take advantage of this optimal time by giving your skin the ingredients it needs to look its beautiful best! 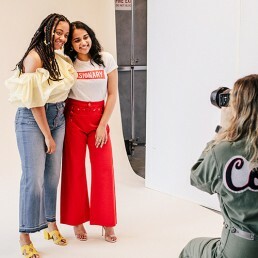 It’s always a good idea to consult with your dermatologist first to determine your skin type and the best products that will work for you, but here’s a great overview of what you should be using each night before bed. No matter what your skin type is, you should always wash your face before bed in order to remove all makeup, dirt and debris. 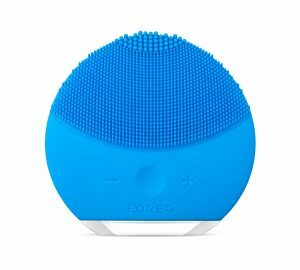 The best way to do this is with a cleansing brush like the Foreo LUNA Mini. 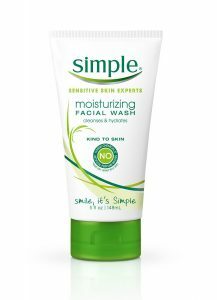 Just wet the skin, apply a dollop of your face wash (like the Simple Skincare Moisturizing Facial Wash) onto it and get to cleansing. (Avoid using and consult with a dermatologist if you notice any weird changes in your skin.) If you have sensitive skin, be sure to stick with products that are fragrance-free and hypoallergenic. Adding a face mask to your nightly skincare routine will help to open pores and allow active ingredients from other products to be absorbed better into the skin. Be sure to use those that are best for your skin type. There are so many to choose from (sheet masks are a favorite! 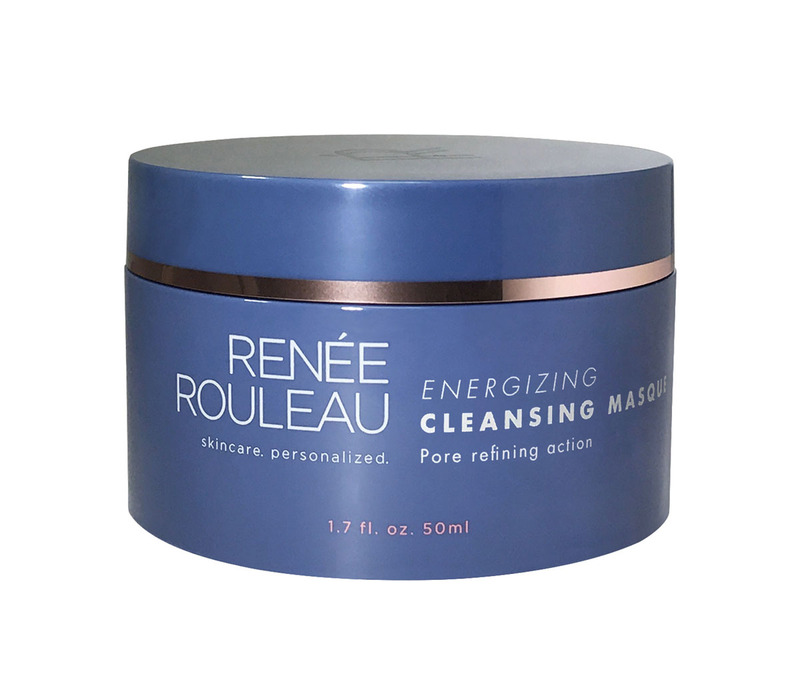 ), but we personally love the Renee Rouleau Energizing Cleansing Masque. Over-the-counter retinoid products can do so much for the skin – including evening out the skin tone and providing anti-aging benefits. 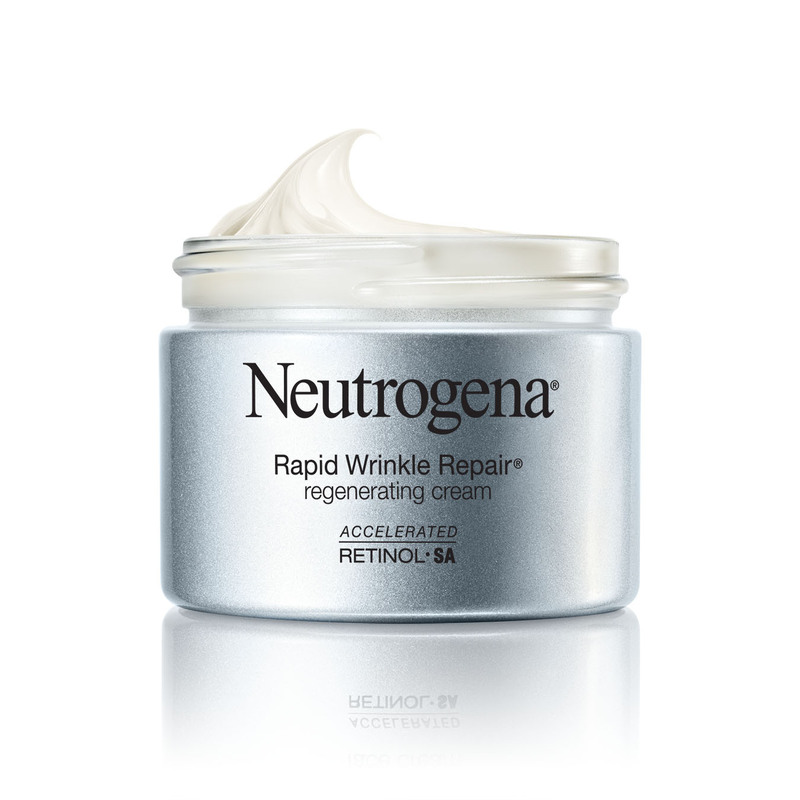 Use a cream like the Neutrogena Rapid Wrinkle Repair Regenerating Cream. 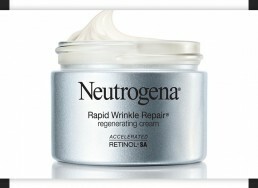 Using a moisturizer specifically formulated for nighttime use is always a great idea! Your daytime moisturizer should contain sunscreen to keep your skin protected from the sun, but you won’t need that while sleeping. Nighttime moisturizers work consistently to pump your skin full of great ingredients while you sleep so you awake with soft, supple looking skin. 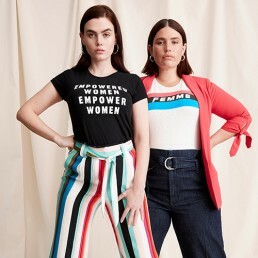 Try the e.l.f. 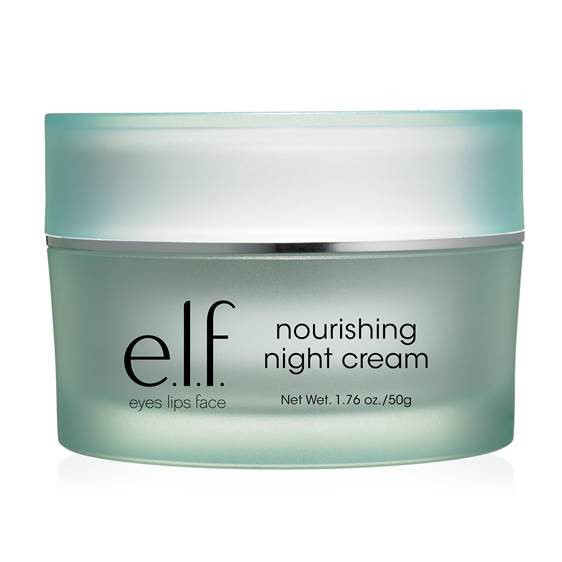 nourishing night cream. Bags, sags, lines and dark circles are just some of the things that can happen over time to our eye area making you look older and more tired than you feel. Eye creams are amazing and work to not only combat these things, but also will leave you looking radiant and well rested. Gently pat it on around the eye area before bed and in the morning. A few of our favorites include the Olay Eyes Ultimate Eye Cream to alleviate puffiness; bareMinerals Brilliant Future Age Defense & Renew Eye Cream because it’s packed with ingredients like Vitamin C and Manganese to reduce the appearance of fine lines, wrinkles, and bags; and the Estee Edit Light Night Eraser Brightening Eye Balm with Pink Peony because it has a cooling tip to make your eye area look perky and wide awake even when you don’t feel like it.